Newfoundland Photo Tours offers award winning photography tours and workshops in Newfoundland & Labrador. Visit the must see locations and the ones off the beaten path. Some of this province’s greatest landscapes are hidden from the visiting tourist. We have traveled all over Newfoundland & Labrador and located the most scenic places this province has to offer. Our goal is to take you to those magical places at the right time to capture those breath taking images. Contact us to find out more. 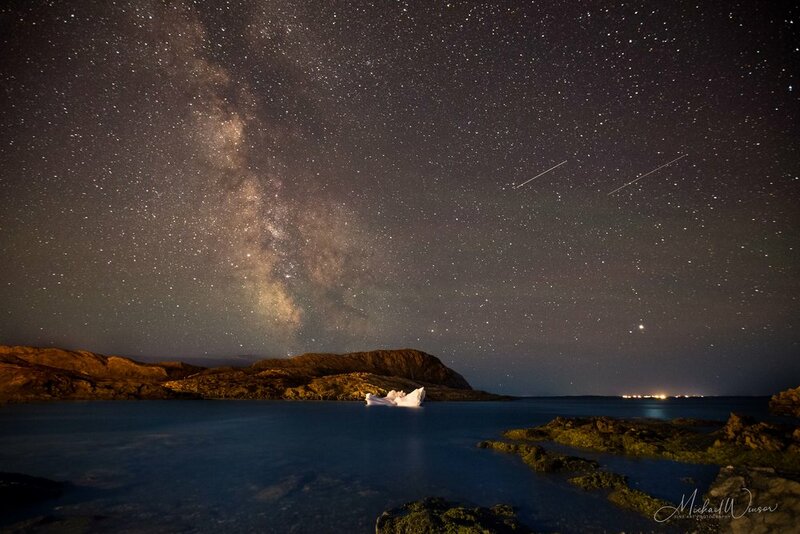 Photography St. John’s, Cape Spear and Petty Harbour in this one day workshop. Travel Newfoundland Photographing Icebergs, Whales and Birds. Take a two hour tour of the Jelly Bean Houses at downtown St. John’s. Experience the wild Atlantic Ocean while capturing pictures of whales, puffins and icebergs. You decide the points of interest and we will design a workshop for you. Learn at your own pace with one on one private instruction.